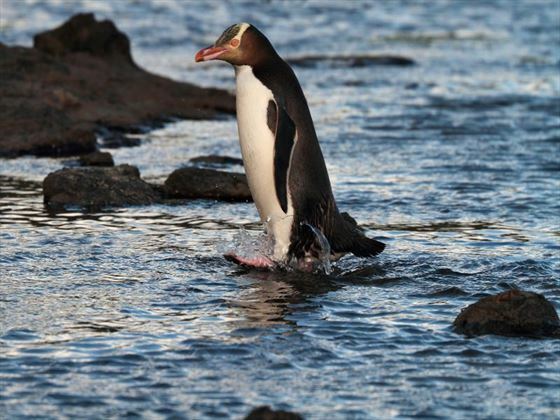 Discover unique animals and landscapes with our New Zealand wildlife holidays, home to the native kiwi bird, the world’s smallest penguins, and magnificent sperm whales and fur seals. 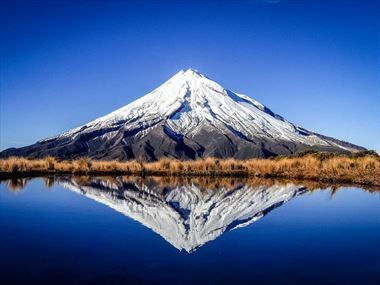 From the lush green mountain ranges and crystal clear lakes in Milford Sound, to the striking volcanic terrain at the Tongariro Alpine Crossing, New Zealand will grace you with unforgettable flora and fauna. 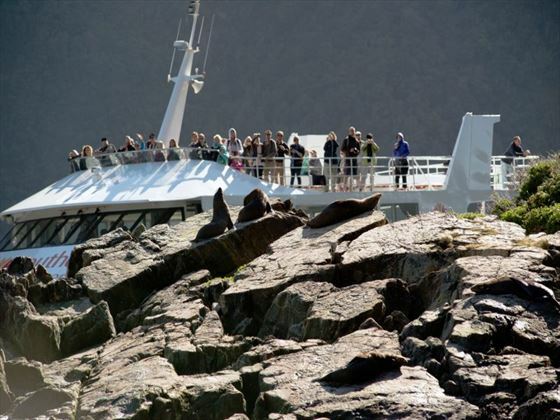 This 13 night self-drive takes in the very best of the South Island including the impressive Milford Sound, the famous Moeraki Boulders and the adventurer's paradise of Queenstown. 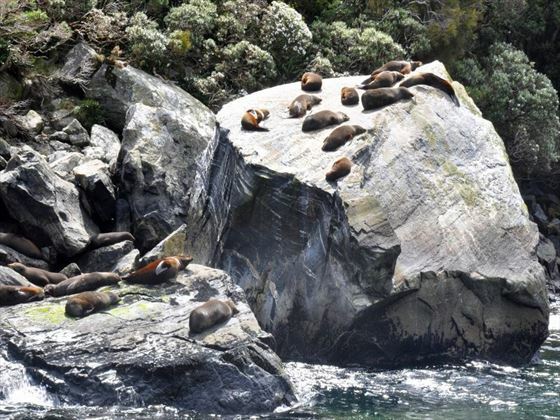 Wildlife and nature lovers will be sure to fall in love with New Zealand’s incredibly diverse flora and fauna. If you’re looking for incredible landscapes and unique wildlife, this beautiful country will not disappoint. 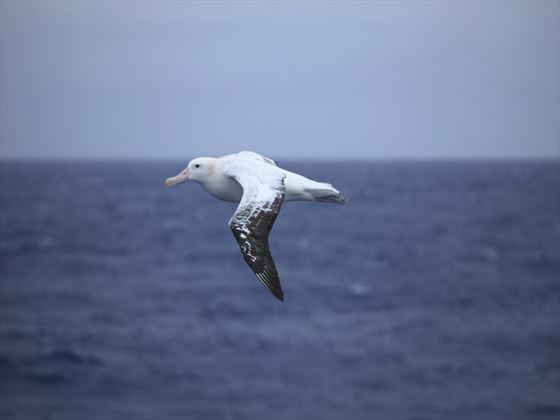 There are so many indigenous animals to encounter during your trip, and New Zealand even has its own ‘Small Five’ – the rare Hector’s dolphin, the yellow-eyed penguin, the ancient tuatara lizard, the small parrot species of kea, and the iconic kiwi. 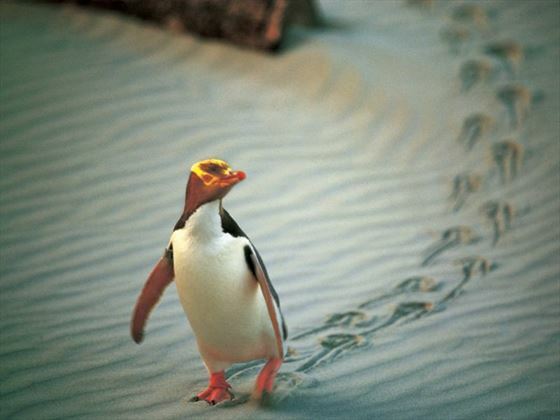 To spot elusive Hector’s dolphins, take a tour along the coast of the South Island, and travel along to Dunedin to see the incredibly rare and gorgeous yellow-eyed penguin. The tuatara lizard is truly unique, with distinctive spines, two rows of top teeth and a single row of lower teeth, and the ability to regenerate their tails – you’ll spot these on offshore islands and a few wildlife sanctuaries. 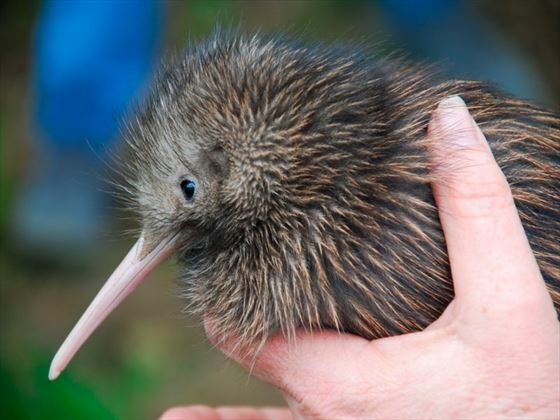 The beautiful olive green kea can be found in the luscious forests of the South Island, curiously peering at passer-by’s, whilst you’ll be graced with the renowned kiwi bird on both islands – though Stewart Island is a good place to start. 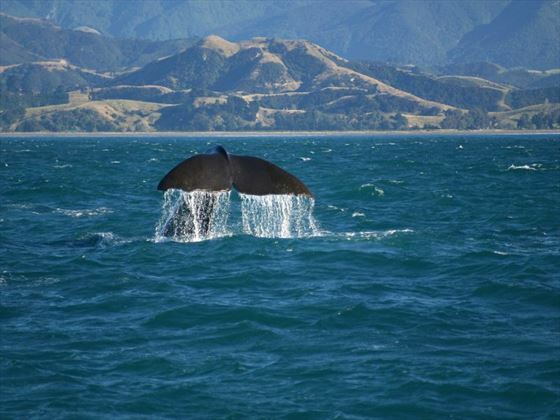 Why book a wildlife holiday with New Zealand Sky? 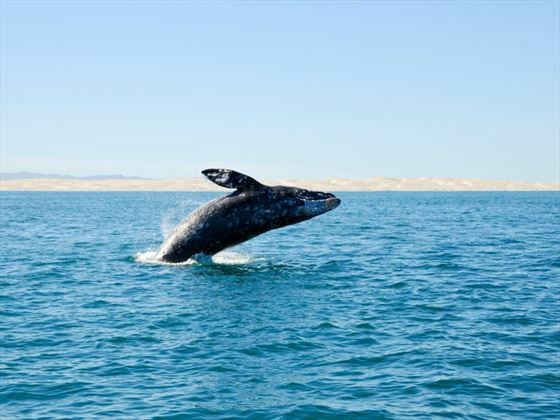 Our Wildlife Holidays offer a wide variety of things to see and do during your trip. 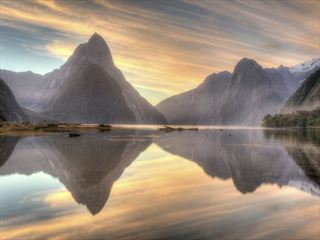 Check out our travel guides for plenty of travel inspiration and tips from our New Zealand Sky experts to create the perfect holiday for you.